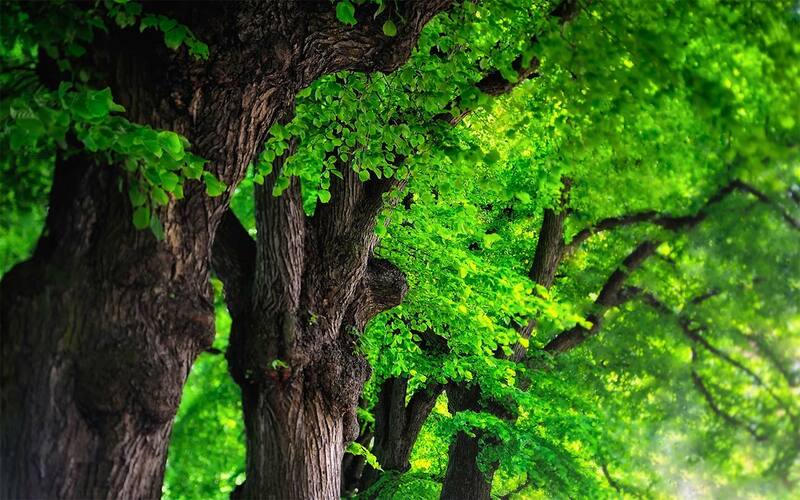 Over the last two decades, the topic of forest ecosystem services has attracted the attention of researchers, land managers, and policy makers around the globe. The services rendered by forest ecosystems range from intrinsic to anthropocentric benefits that are typically grouped as provisioning, regulating, supporting, and cultural. 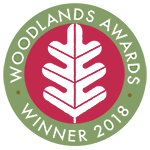 The research efforts, assessments, and attempts to manage forest ecosystems for their sustained services are now widely published in scientific literature. 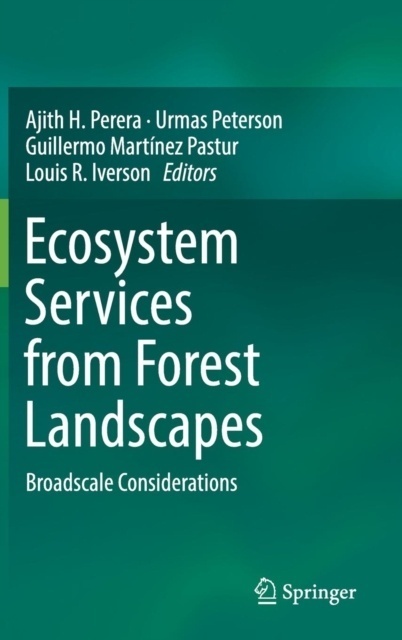 This volume focuses on broad-scale aspects of forest ecosystem services, beyond individual stands to large landscapes. In doing so, it illustrates the conceptual and practical opportunities as well as challenges involved with planning for forest ecosystem services across landscapes, regions, and nations. The goal here is to broaden the scope of land use planning through the adoption of a landscape-scale approach. Even though this approach is complex and involves multiple ecological, social, cultural, economic, and political dimensions, the landscape perspective appears to offer the best opportunity for a sustained provision of forest ecosystem services.